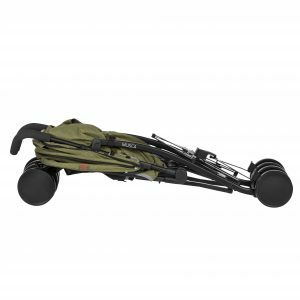 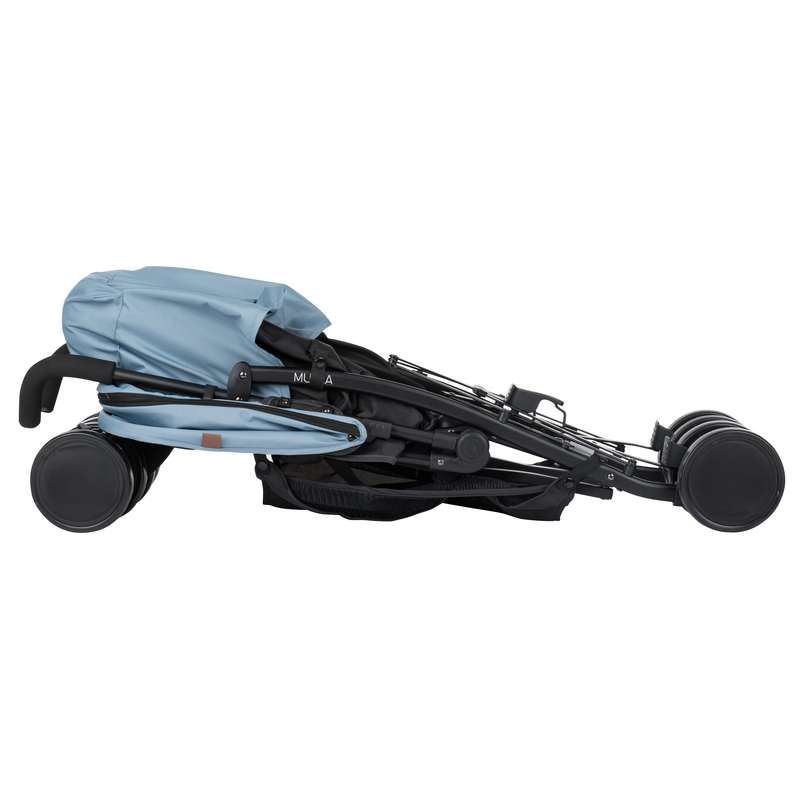 Musca golf stroller is light as a feather, it is also extremely easy to manoeuvre and fits in the boot of any car. 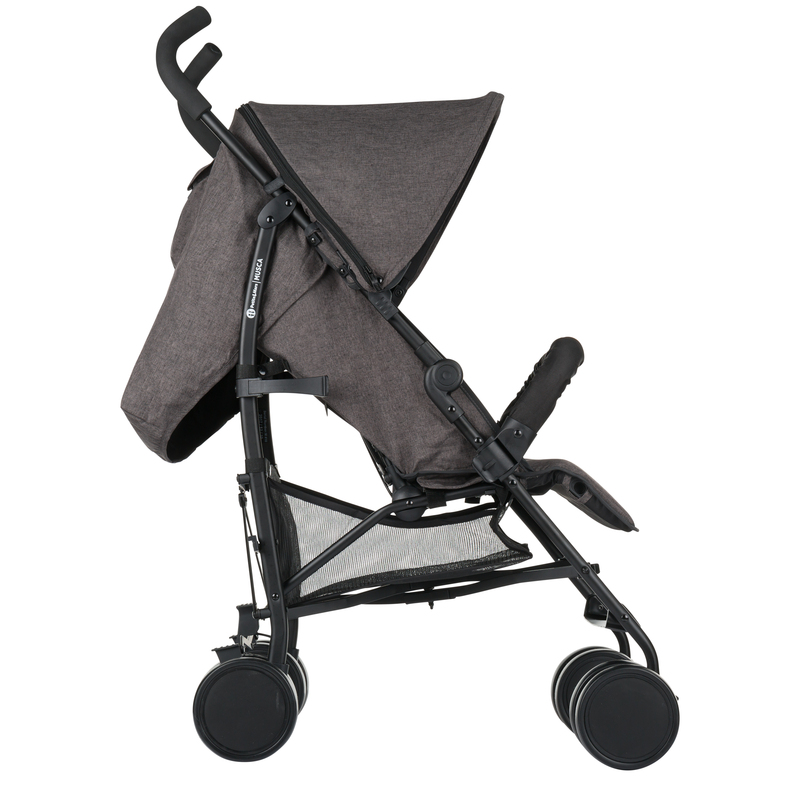 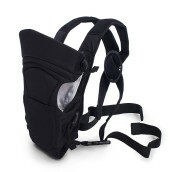 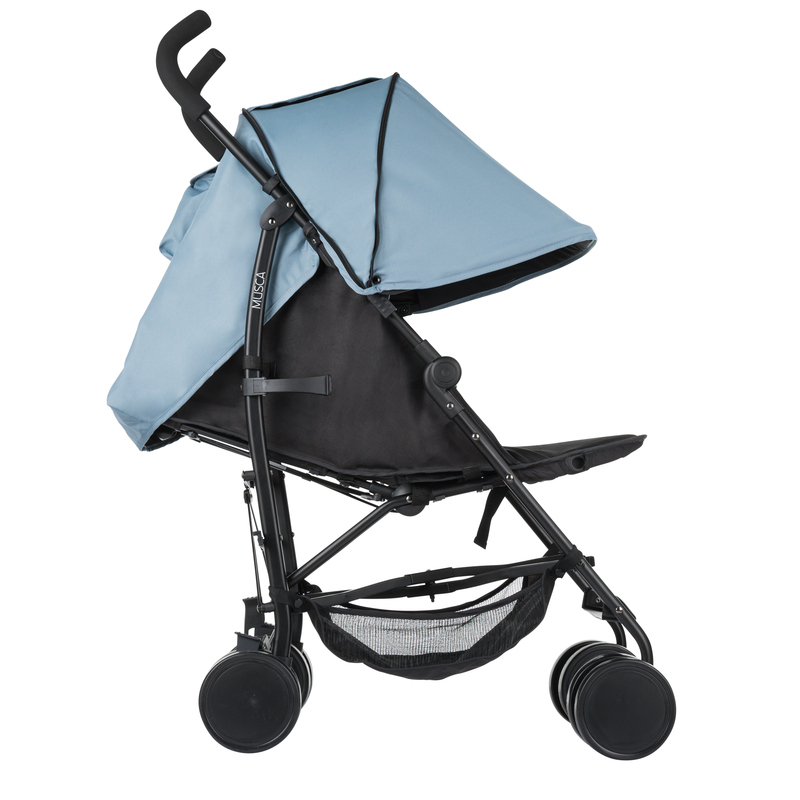 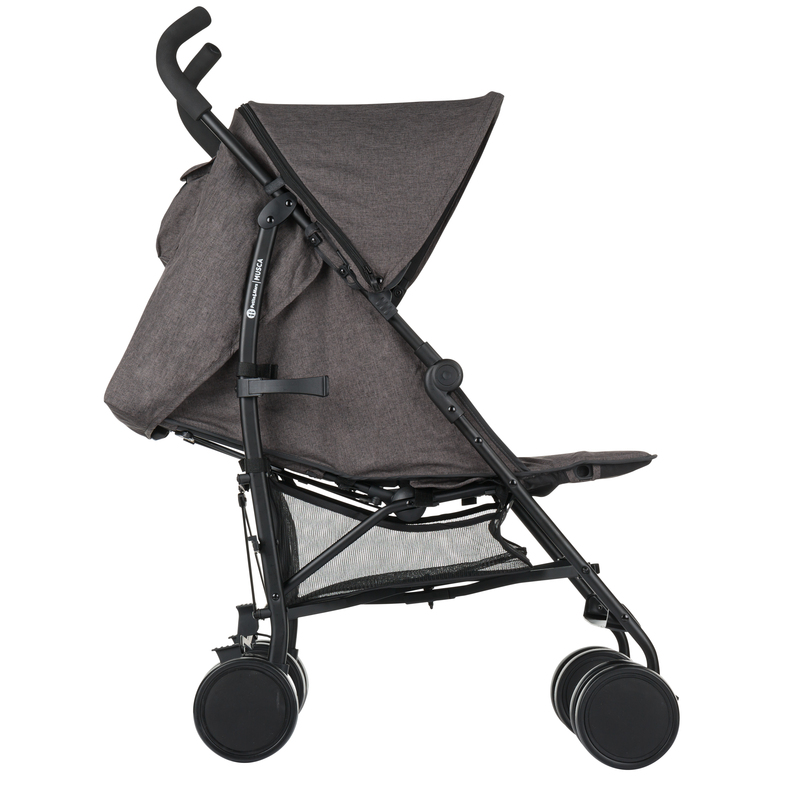 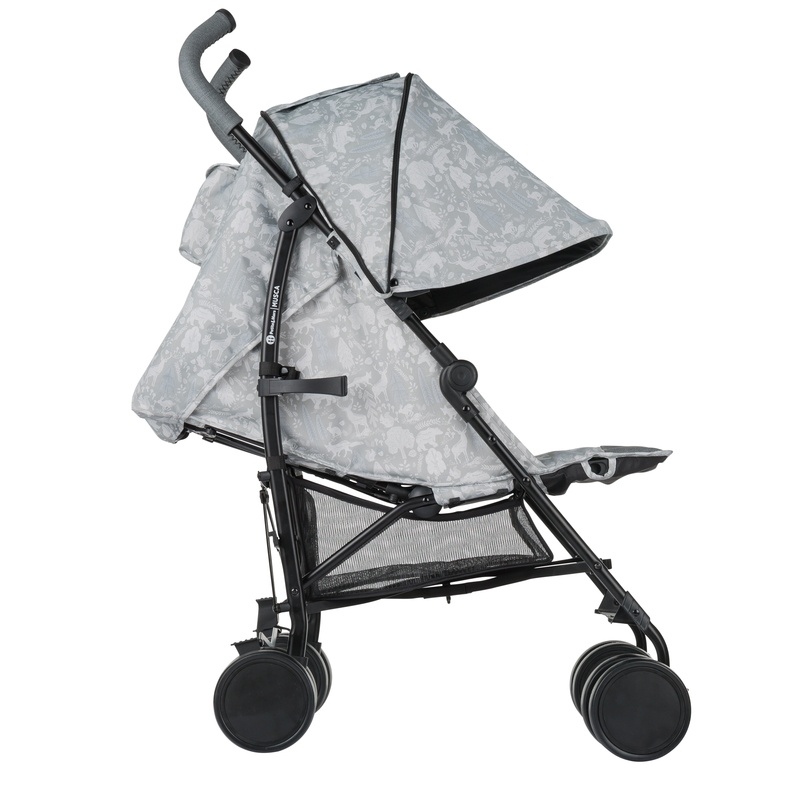 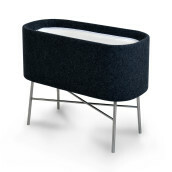 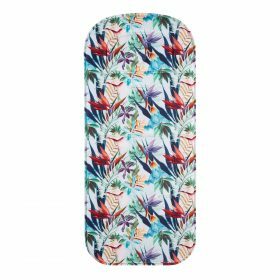 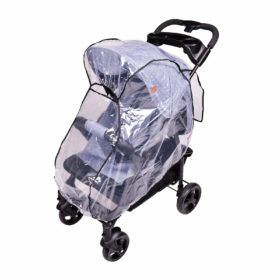 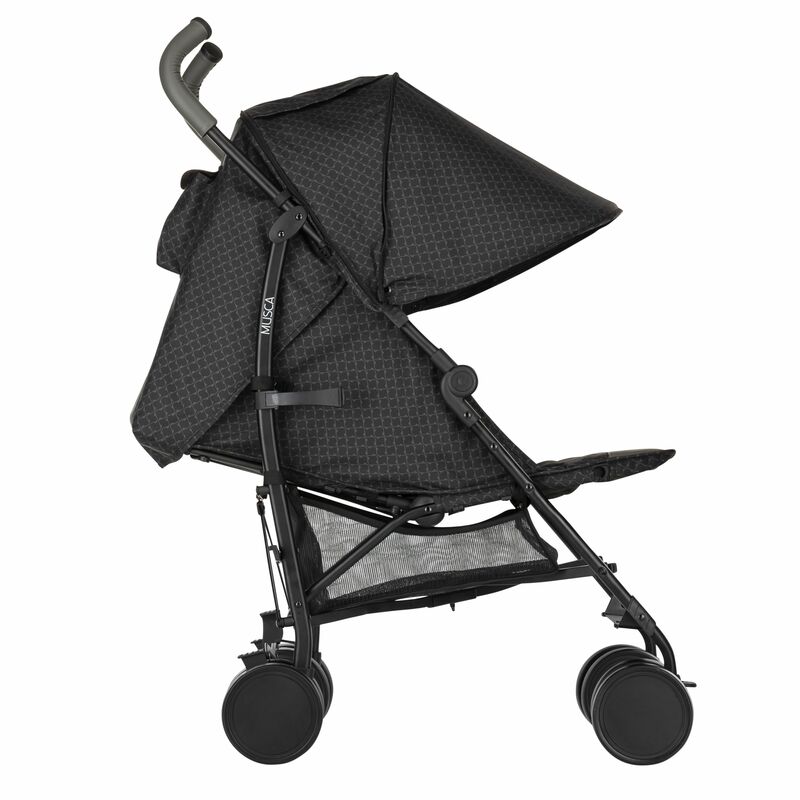 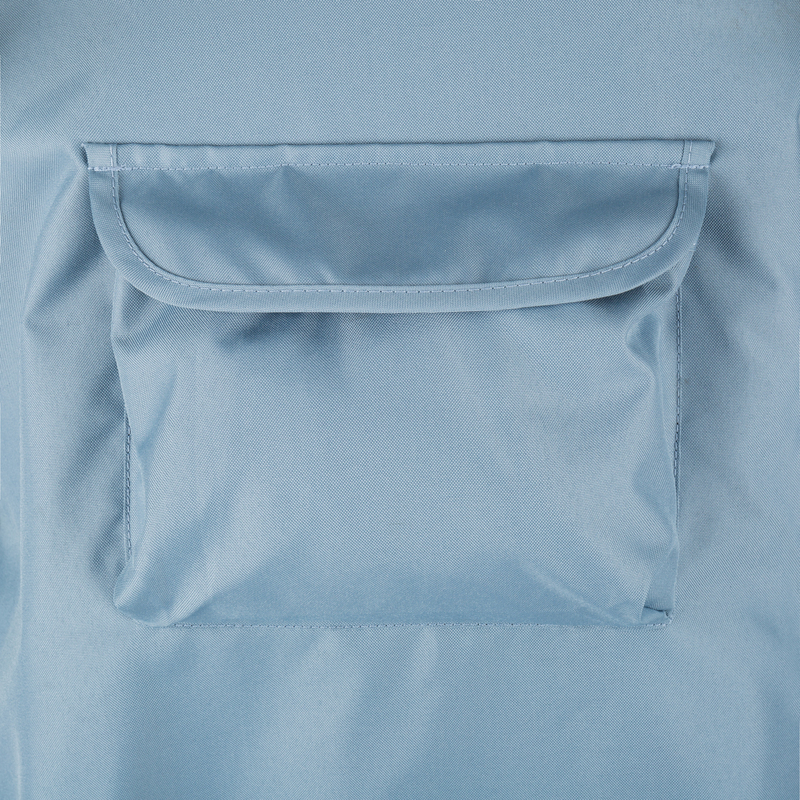 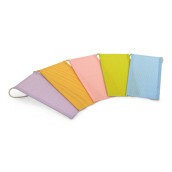 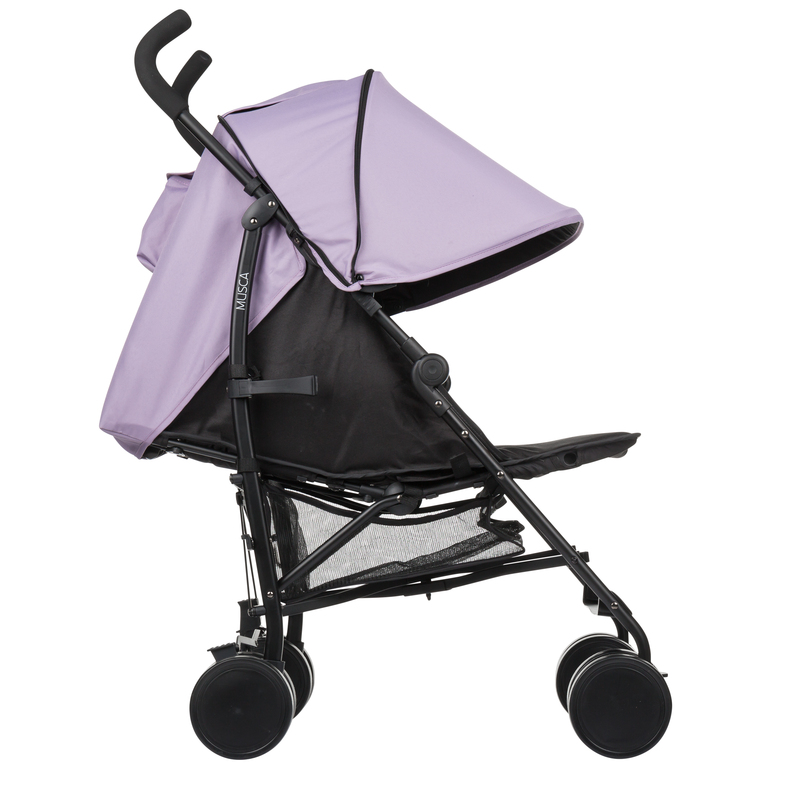 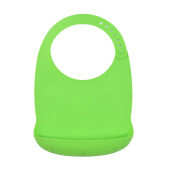 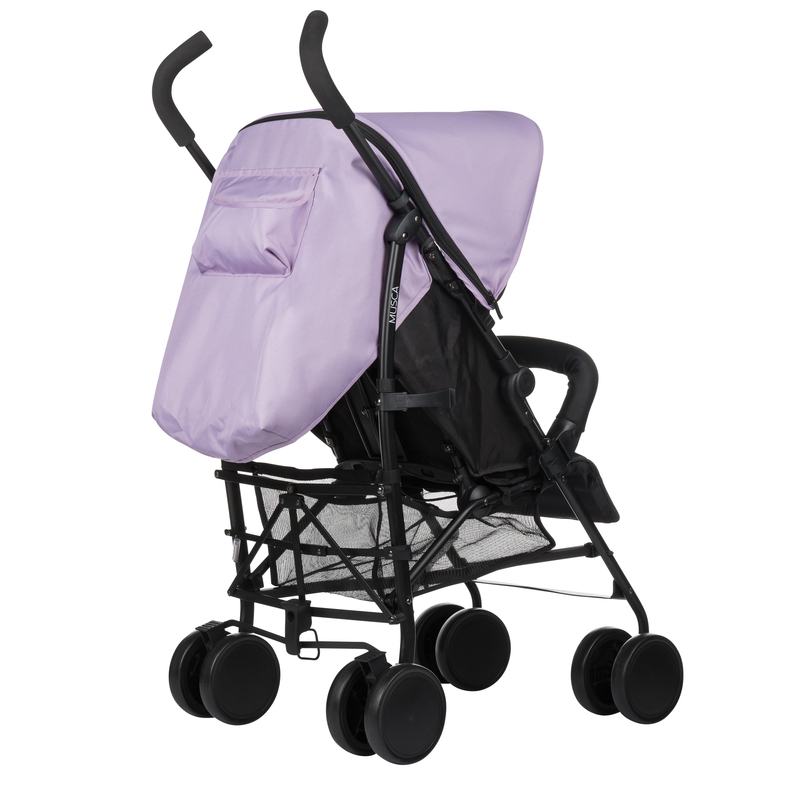 The extra large extendable hood with a zip creates a real shade inside the pushchair. 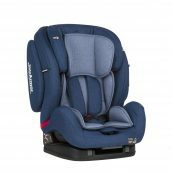 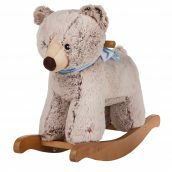 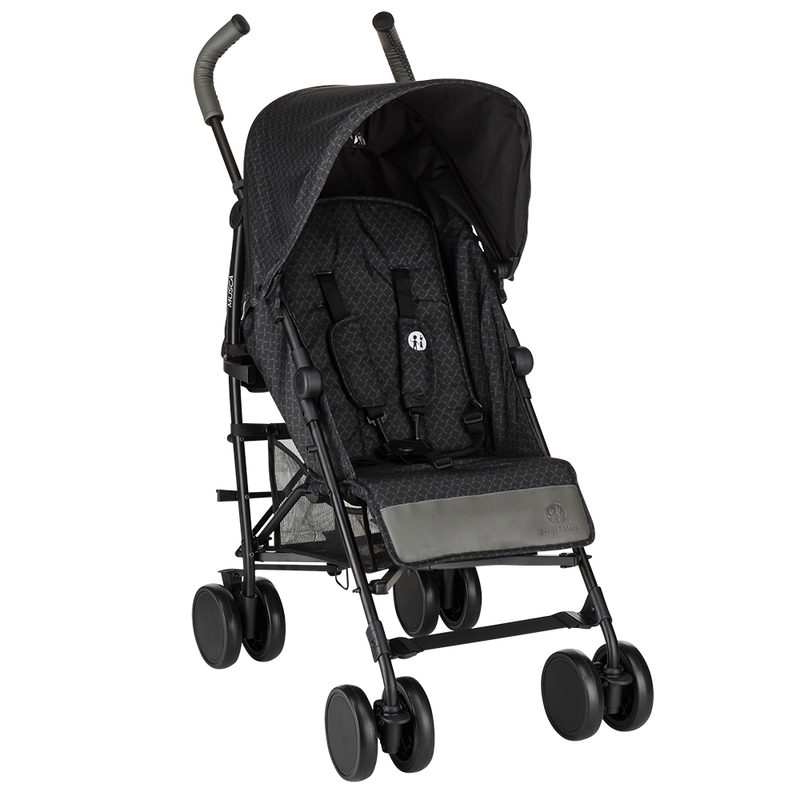 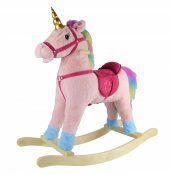 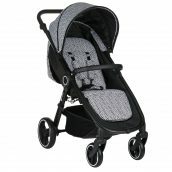 Adjustable foot rest and the reclining back rest (including an almost horizontal position) will easily convince you that theis stroller was designed with the comfort of your child in mind. 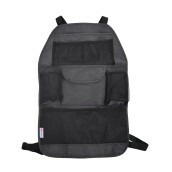 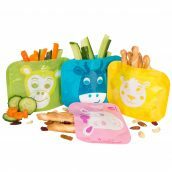 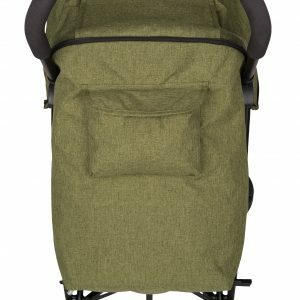 Equally importantly, it has a safe and modern design with convenient features, such as a large pocket at the back of the hood where you can store everything you need. 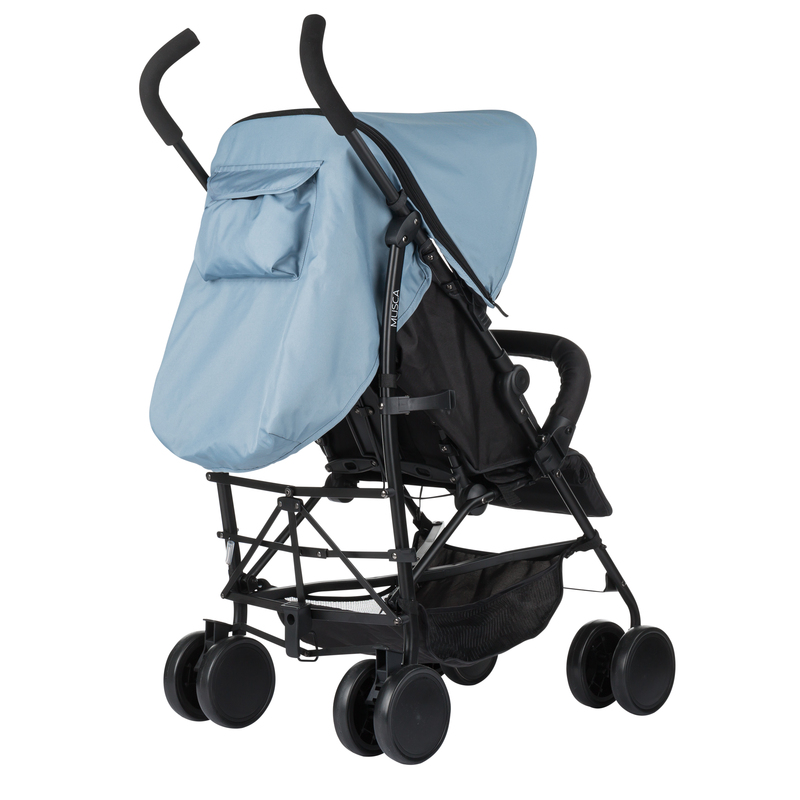 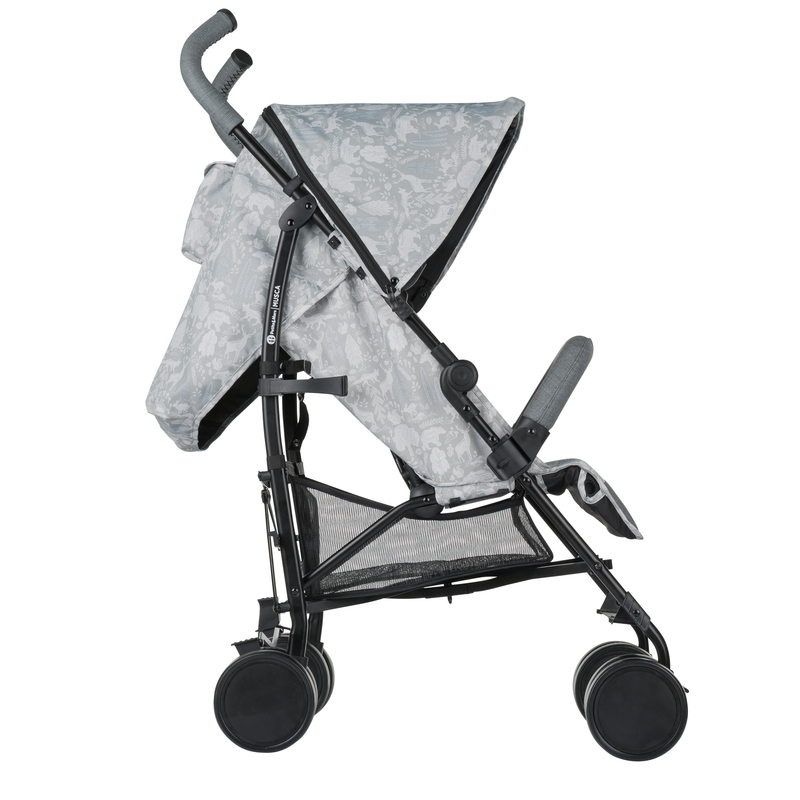 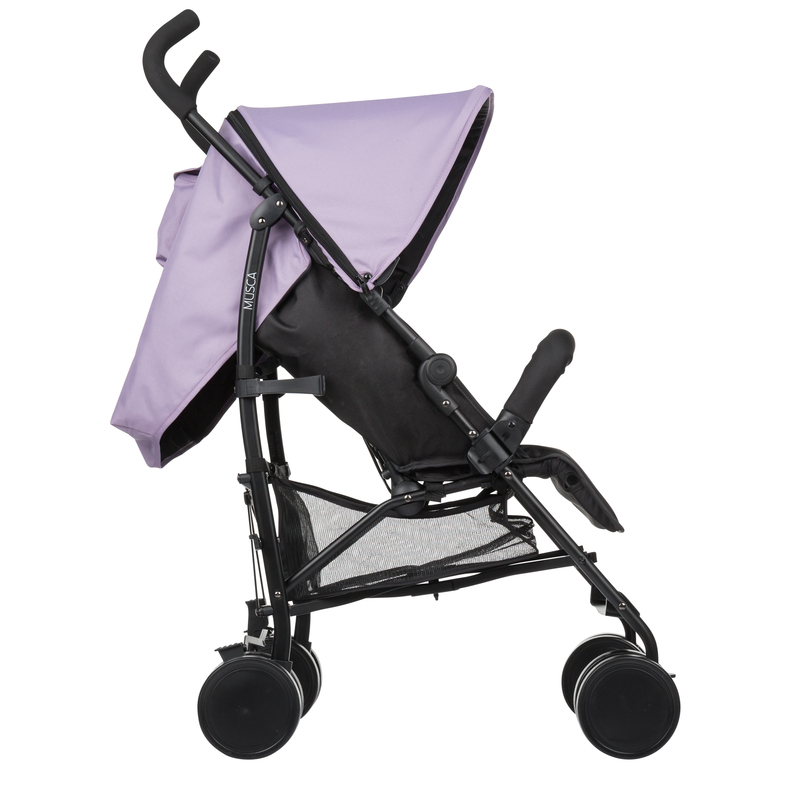 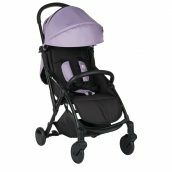 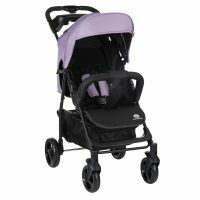 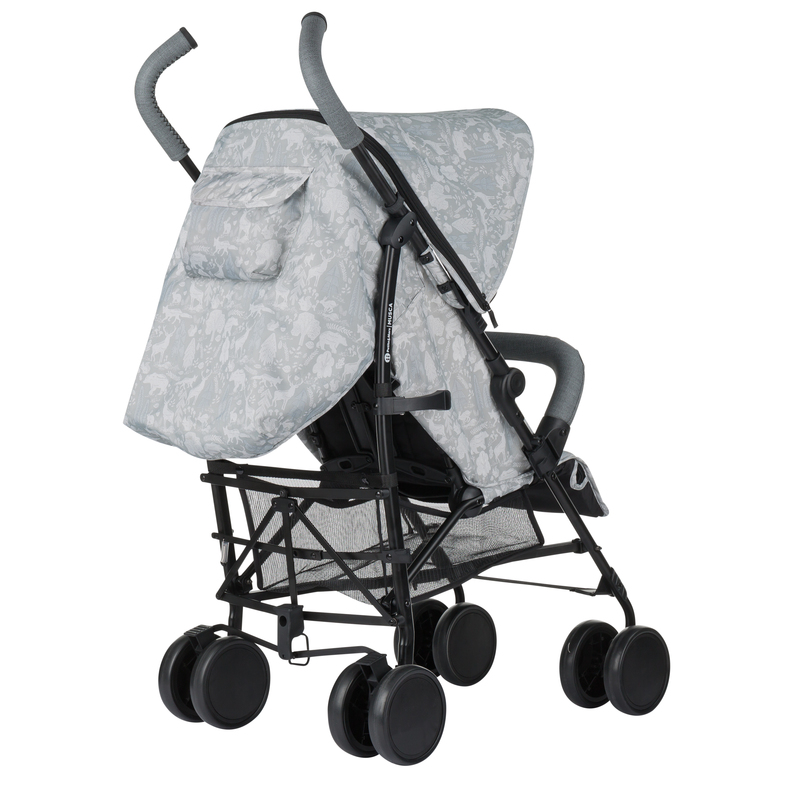 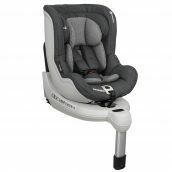 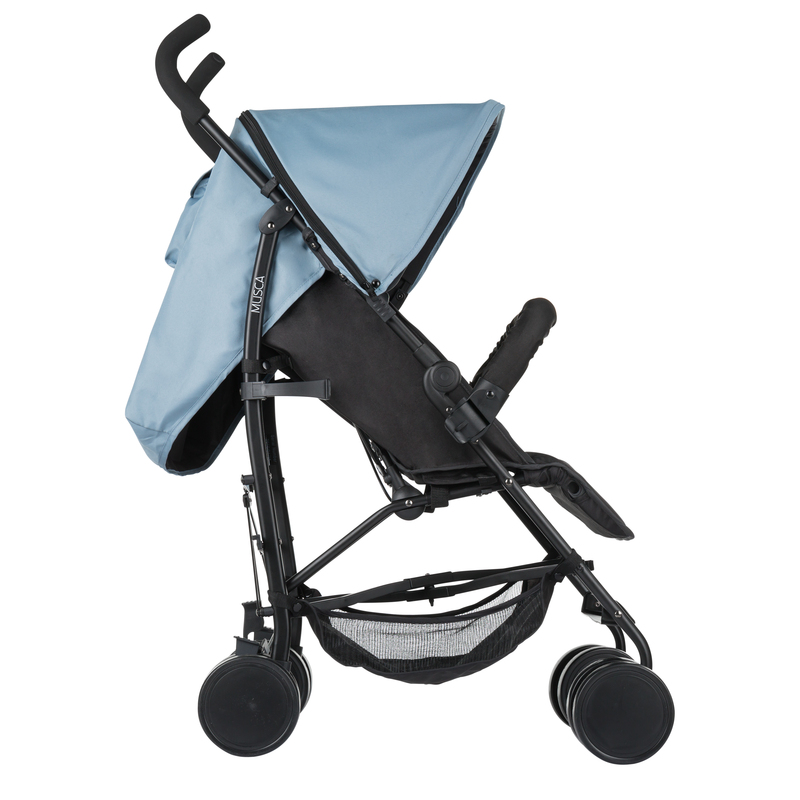 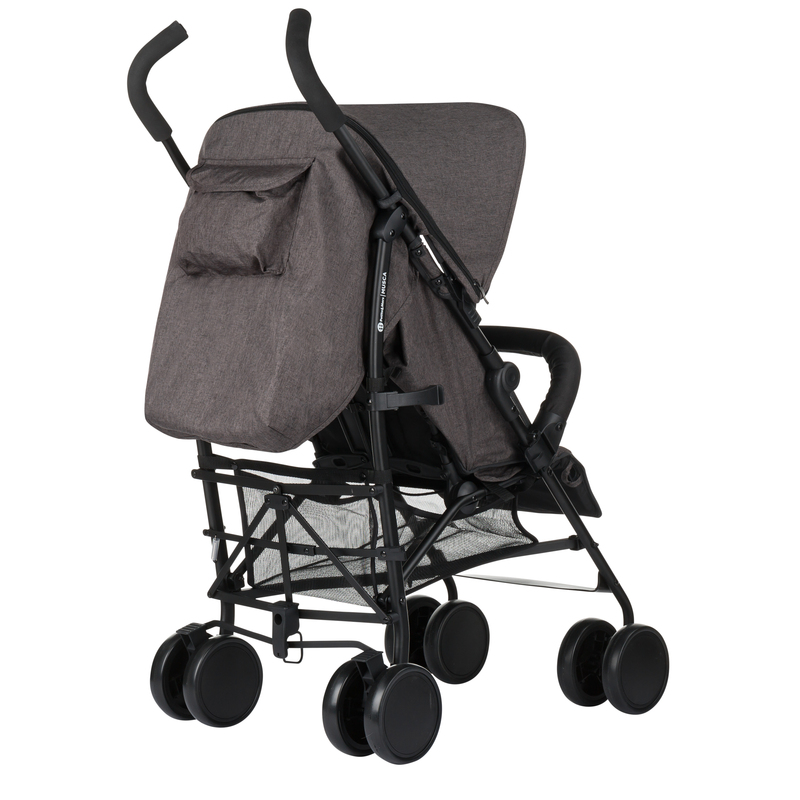 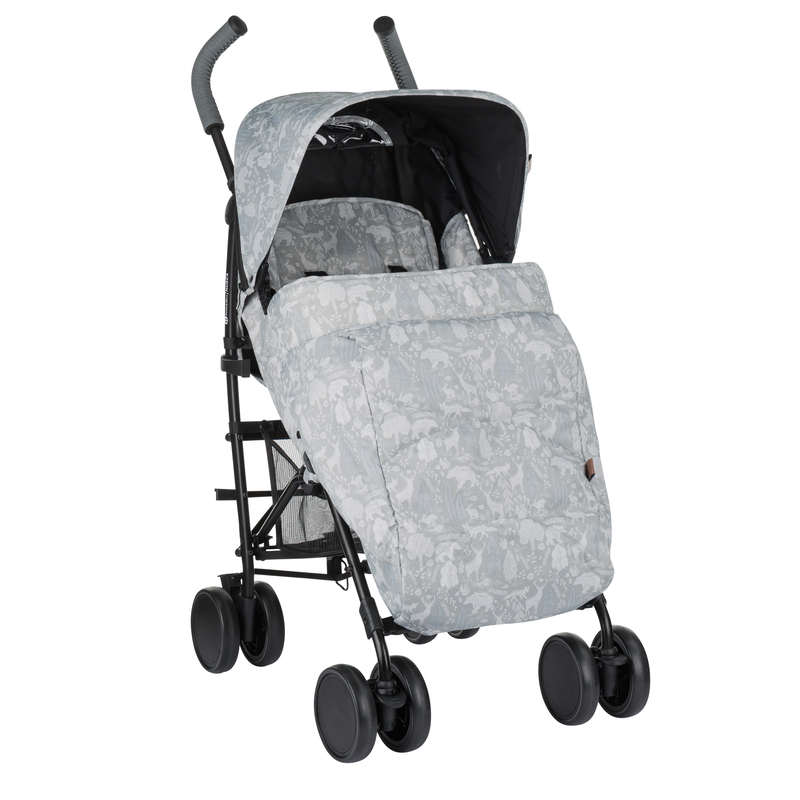 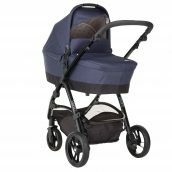 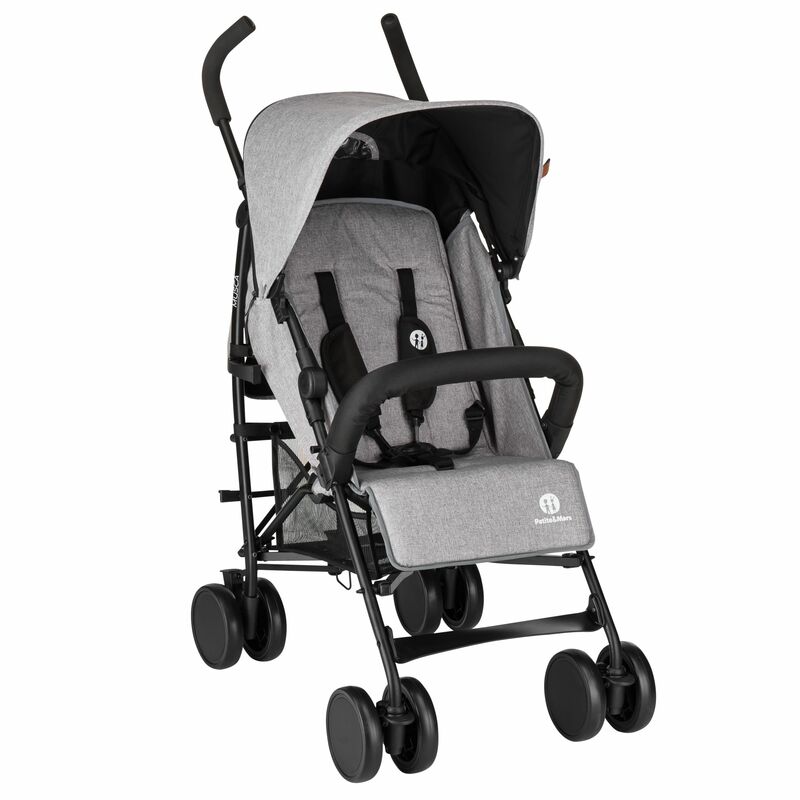 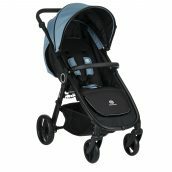 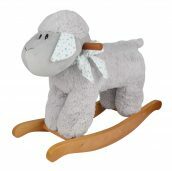 Strollers in certified quality in basic colors: Shadow Grey, Midnight Blue, Dark Grey, Dusty Lilac a Steel Blue with foam handles. 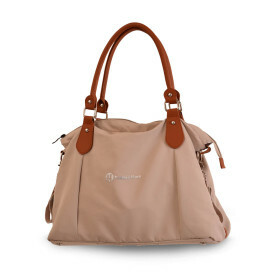 For the third year in a row, we come with the popular Heritage collection inspired by our local heritage. 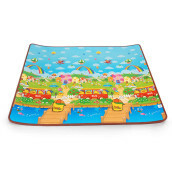 The Heritage Forest pointing to the charm of nature, its uniqueness, its richness and its beauty. 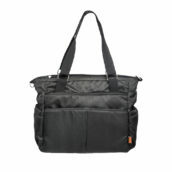 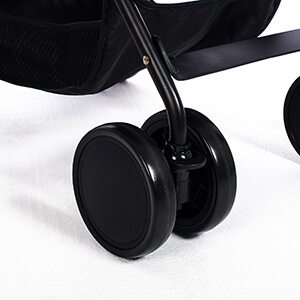 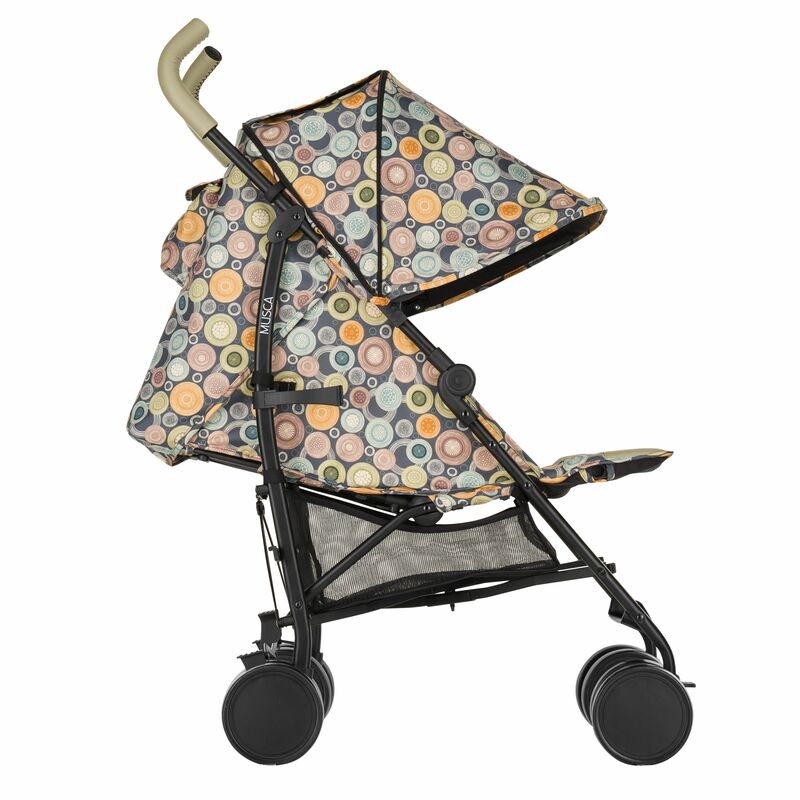 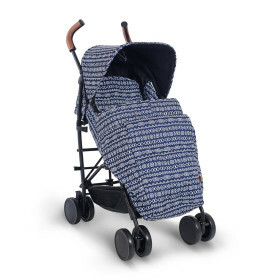 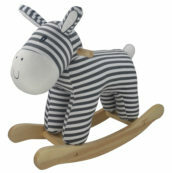 Strollers in certified quality with eco-leather accessories. 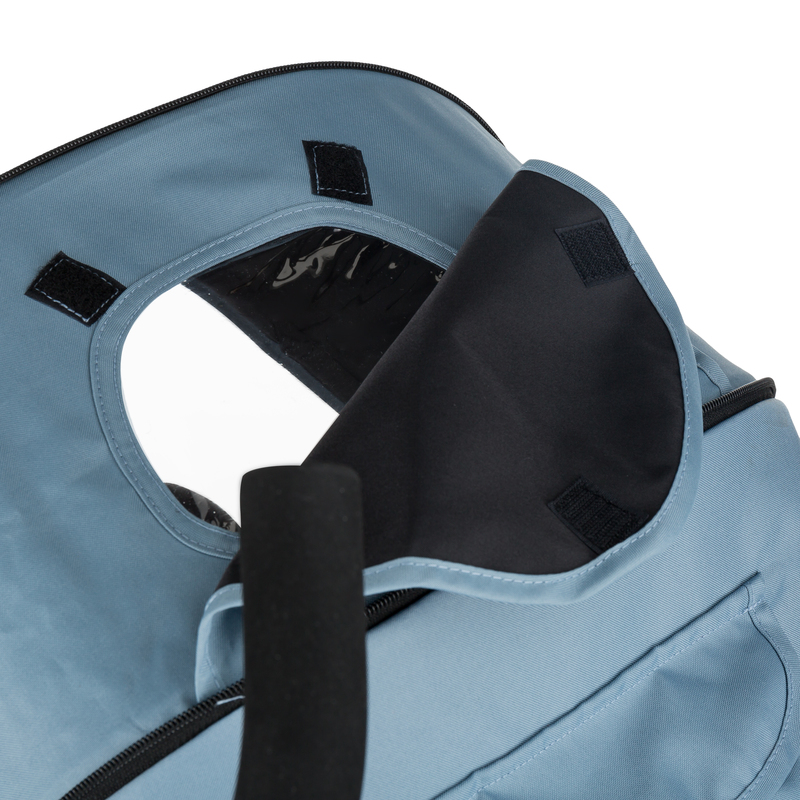 In colour Heritage Birds there are details from black eco leather. 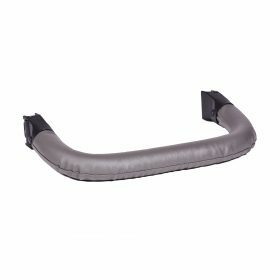 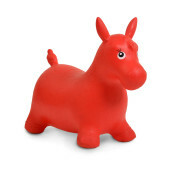 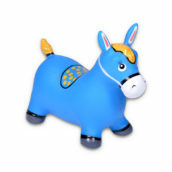 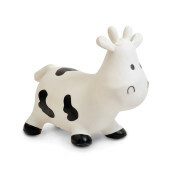 Bumper bar is sold separately.